Jin Goo & Kim Ji Won to cameo together in tvN's 'Mister Sunshine'! 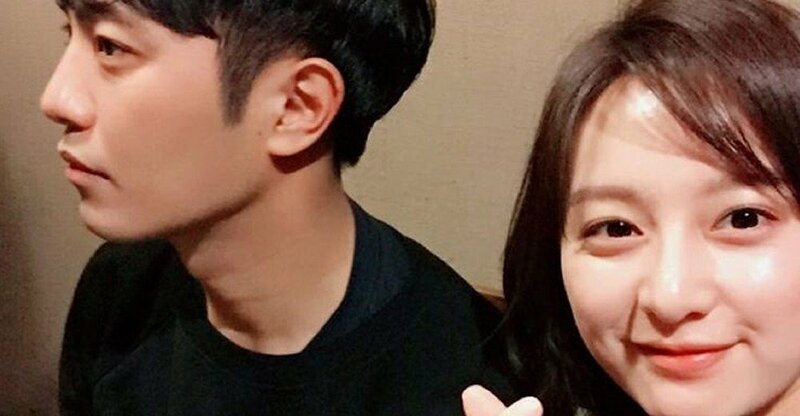 Jin Goo and Kim Ji Won will be reuniting for a drama cameo appearance! The two stars received great love for their appearance in the 'Descendants of the Sun' as the 'Goo-Won' couple, a secondary couple from the drama. The two will be making their special cameo appearances to support director Lee Eung Bong, who worked on 'Descendants of the Sun' with them. You can catch Jin Goo and Kim Ji Won's special cameo on tvN's new drama 'Mister Sunshine', set to premiere in early 2018 and starring Lee Byung Hun, Kim Tae Ri, and more.